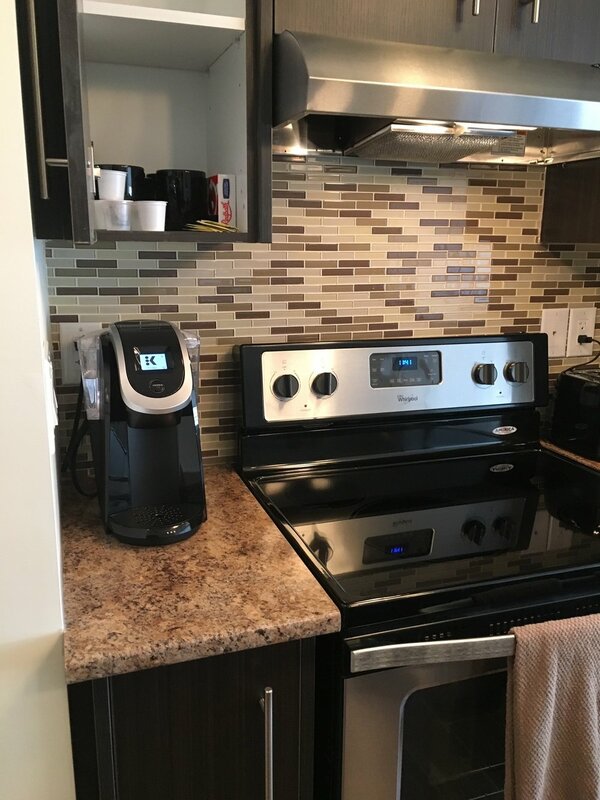 2 Bedroom available for rent — Property Care and Management Inc. The unit is 825 sq feet with beautiful ceramic tiles floors throughout, stainless steel appliances with a dishwasher, central air, and large north facing windows. The unit is available for October 2017 at $1725 per month not including hydro or water and parking is an additional $50 per month per car. Available for showing by appointments with 24 hours’ notice Monday to Friday 12 pm to 5 pm.